Side City Studios are pokie developers who started out on land based casino games before trying their hand at online gaming. 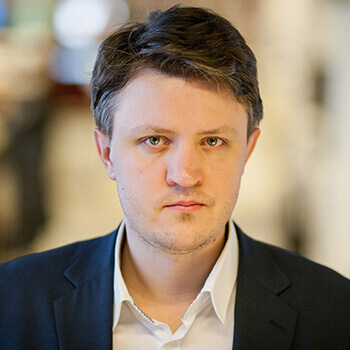 Their roster so far has done well with operators and they are best known for Wild Dodo, Venice Magic, Fortunes of the Dead and Fortunes of the Amazons. Now they have a new slot release lined up inspired by the Christmas season. The pokies’ name is Jolly’s Gifts, published by Next Gen Gaming. 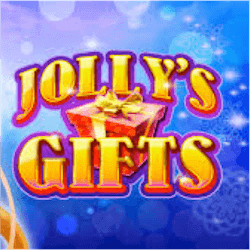 While Jolly’s Gifts is a Christmas themed pokie, it isn’t as in your face about it as other titles. There is no St Nick here and the soundtrack avoids any Christmas song clichés. Instead the main character is Jolly herself and the in game music only consist of original compositions. The clever use of bells and the familiar reel icons gives this pokie and original feel while it still seems familiar. For example the reel icons include a cute little reindeer, a toy soldier, a toy train and a gingerbread man, all unmistakable Christmas items. Jolly is not just the main character in this pokie, but she also serves as the in game wild symbol, which will substitute for any of the other standard symbols. Additionally she also offers the biggest payout in this pokie if you can match 5 wilds in an active payline. Speaking of the paylines, here there are 40 of them. The 4×5 reel grid gives ample space for the 40 paylines and while there is a high maximum wager limit of 250 and a decent 750 jackpot, the pokies’ Return To Player percentage is only 95.71%, which is quite low when you compare it to the other Christmas themed slots available. Randomly players will find that stacks of gift boxes can appear on the reels. When the reels stop spinning these gifts will open to reveal a matching symbol stack. These can potentially pay off in a big way for you. There is also a Free Spins bonus round included that is triggered by the very cute kitten symbols. You get 12 free spins to take immediately and all the gift boxes that appear in the reels will become wilds. Players can also look forward to another random feature called Jolly’s Wild Respins where on any spin a player can get a free respin where reels 3,4 and 5 are wild reels. Jolly’s Gifts promises a good time all round.